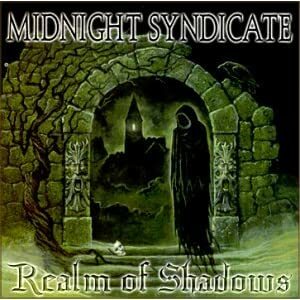 Midnight Syndicate creates “soundtracks for the imagination”, mostly in the gothic horror genre. This is their third album. Again, as with Born of the Night, I can only recommend it for collectors or fans of the band because I feel that the same themes are explored again in later albums and just done better. It sounds like their music is keyboard MIDI based, and the production quality of the instrument and effects sound improves over time.